We pride ourselves of delivering a first class service to all our customers no matter what size of business they operate and is driven by the commitment of our people. 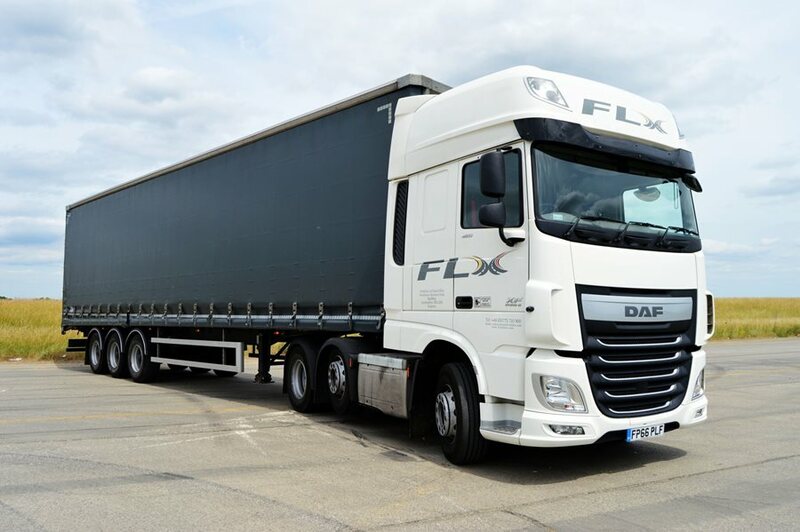 From local independent firms to national blue chip companies all our customers enjoy the benefits of a sustainable diverse network on Ambient, Fresh or containerised vehicles. With the backing of over 400+ fully tracked vehicles on a daily basis your goods are always visible.